South Korean tech giant Samsung recently held its Unpacked event at San Francisco. The company has launched one of the most awaited flagship series of the year i.e. 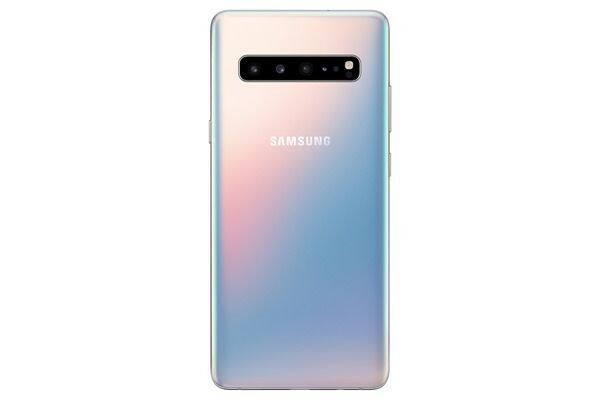 Galaxy S10 during the same which includes the Galaxy S10, Galaxy S10+ and Galaxy S10e. Alongside these three devices, the company also launched the much talked about Galaxy S10 5G model. Needless to mention, the phone comes with an upgraded 5G chip as the name suggests. The other highlights of the device include Snapdragon 855 processor, quad camera set up and 4500mAh capacity battery. Unfortunately, Samsung has not yet revealed the pricing details of the phone as it will be launched later in the year. The exact launch date is also not yet revealed. 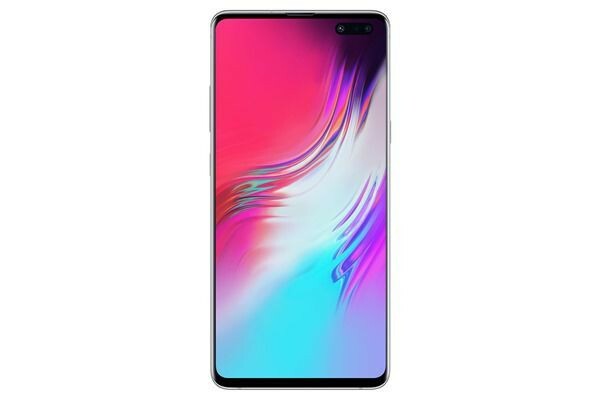 But it is reported that the Galaxy S10 5G variant will be priced about USD 100 more than the Galaxy S10+. For those who are unaware, the Galaxy S10+ has been launched with a price tag of USD 999 which roughly translates to Rs. 71,000. So you can expect the Galaxy S10 5G to be priced around USD 1100 which will be roughly Rs. 78,400. The Galaxy S10 5G sports a larger display as compared to the other devices in the series i.e. 6.7-inch Quad-HD+ Curved Dynamic AMOLED display with a 505ppi pixel density and 19:9 aspect ratio. The phone will support 5G network, thanks to Qualcomm X50 5G modem integrated alongside the Snapdragon 855 SoC. In terms of memory, the phone will come with 8GB of RAM and 256GB of inbuilt storage. There is no option to expand the storage via microSD card though, so you’ll have to settle for 256GB. All of this will be backed by an impressive 4,500mAh capacity battery with support for 25W fast charging. In terms of software, it runs Google’s latest Android 9.0 Pie OS out of the box with One UI on top. In terms of optics, the Galaxy S0 5G gets a better quad rear camera set up which comprises of a 12-megapixel primary wide-angle camera with a variable aperture ranging from f/1.5 to f/2.4 + a 12-megapixel telephoto camera with autofocus and an f/2.4 aperture + a 16-megapixel 123-degree ultra-wide camera with fixed focus and an f/2.2 aperture + a 3D depth sensor with an hQVGA resolution. The rear camera set up also provides up to 10x digital zoom. For selfies, the phone features a dual front camera which consists of a 10-megapixel Dual Pixel AF with an f/1.9 aperture and 80-degree lens + a 3D Depth Camera with an hQVGA resolution. In terms of dimensions, the Galaxy S10 5G will measure 162.6×77.1×7.94 mm and weigh about 198 grams. So, it is heavier as well as thicker than the other phones in the series due to the bulky battery. For security purpose, the phone features an ultrasonic in-display fingerprint sensor which is a more intuitive and uses ultrasonic waves to match user’s fingerprint with the data stored in the device. The 5G technology is expected to significantly boost the speed, coverage and responsiveness of wireless networks. However, w.r.t. the launch of Galaxy S10 5G model in India, we’ll have to wait for quite a while as the next-gen cellular network isn’t expected to start operations soon in the country. Keep watching this space for all the latest updates.